Perhaps not the most creative headline we’ve ever used, but better than ‘they’re off!’ which is probably the one The Sun has used for the 15th year in succession. Anyway, here we are on Lincoln day at Doncaster, with the cameras also covering the action from Kempton AW. The Unibet Lincoln takes place at 3.35 and features the proverbial ‘Group horse in a handicap’ phrase in the shape of Auxerre. 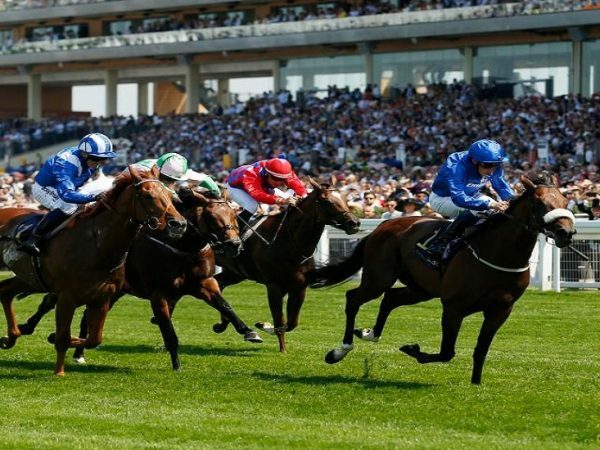 Charlie Appleby‘s 4-y-o won its last three as a 3-y-o and has been laid out for this by his very able trainer. James Doyle is the man up top and, if the rumours are right, Auxerre should win this off a mark of 100. We start, then, with a win bet on this beastie at 4-1. If there is a better handicapped horse in the race, it could well be the David Barron trained Kynren, which ran with great credit in all the big handicaps last season, so we’ll recommend an each way punt on this one at 15-2. The ‘consolation’ race is the Unibet Spring Mile Handicap at 2.25 and the two at the head of the market catch our corporate eye. Although fitness has to be taken on trust, a comment which applies to most of the runners, it looks like a plan for both Petrus and Exec Chef, so we suggest an each way bet on both at the available 13-2. We also have a sneaking suspicion that Isomer might outrun its odds so can’t resist a cover bet at 22-1. 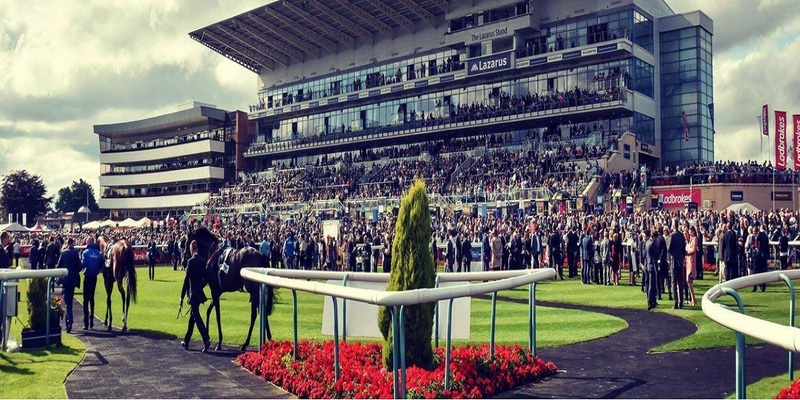 In between the two ‘Lincolns’ is the Listed Unibet Doncaster Mile Stakes at 3.00 and here we have the ‘Group horse running in a Listed race’ syndrome in the guise of Sharja Bridge, which has been installed as the 4-5 favourite. 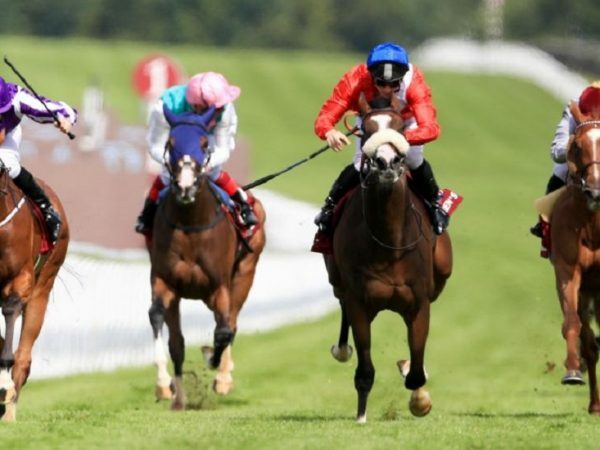 Frankly, this will probably win but we are not into recommending odds-on shots, so, instead, we’ll suggest an each way bet on, hopefully, the next best horse in the race, which we reckon is Red Starlight. Available at around 6-1, this filly could give the fav a run for its money and a reversed forecast is added to the portfolio. Over at Kempers, the televised action starts with the Matchbook Magnolia Stakes at 2.05 when we will find out how good Matterhorn really is. Braveheart‘s monster has been bullying its inferiors in handicaps, winning five on the bounce and rising in the ratings from 80 to the current 112, a figure which is high enough to take this event. There’s no reason to doubt the evidence and, from an ideal draw, the 4-y-o can climb this mountain as well. The Better Odds With Matchbook Handicap over 6f at 2.40 has a field of 12, with Soldier’s Minute installed as 3-1 favourite after a demolition job over CD last time out. However, we think that winning a Class 4 by 4 lengths off 83 is a different cauldron of tuna from winning a Class 2 off 93, so we are happy to pass this one over. We suggest each way bets on Desert Doctor (7-1) and George Bowen (6-1) to give us the required return. Both can be slowly away, but if either break on terms we could well have the winner. The Matchbook Betting Podcast Rosebery Handicap at 3.15 completes the coverage and our main bet in this is Kelly’s Dino, which is available at 11-2. Second in this race last year, Karl Burke‘s inmate made rapid progress throughout the season and had an excellent prep run at Dunstall Park, when finishing second 26 days ago. Trust ‘go to’ man Ben Curtis to do the biz. Pace in the race will probably come from Count Calabash, which put in an outstanding front-running performance last time out, winning by 6 lengths, so, in case of a repeat, a win bet on this one at 5-1 is also recommended. 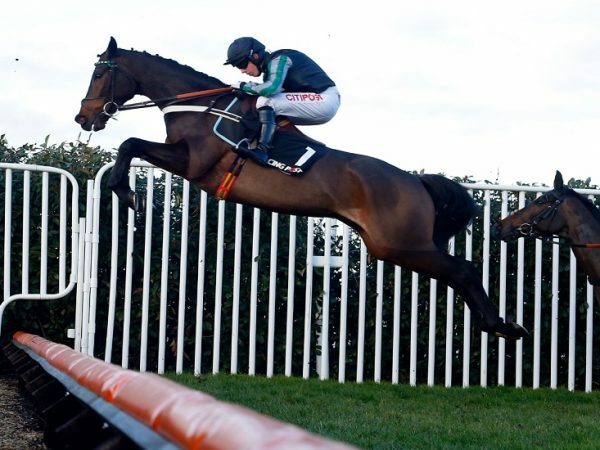 Back to the beloved jumps and Aintree next week.